Congratulations to our middle school students who ranked first in the state-wide Stock Market Game! In the middle school division, our teams ranked 1st, 2nd and 8th. When high schools were included in the ranking, our teams placed 1st, 10th and 55th. In the game, our students were given $100,000 to create a stock portfolio. Then, they were tasked with managing the portfolio from Aug. 22 through Dec. 2. The game allows students to do a number of real-life money management tasks like trading stocks, purchasing bonds or letting their money sit and accrue interest like it would in a bank. “This project is a really good way for students to understand and learn how the stock market works,” said Josh Campbell, one of MMS’ middle school guides. The winning team’s portfolio earned a total of $19,045 during the course of the competition, and all three teams’ portfolios had more than the initial $100,000 when the competition ended. The three teams’ strategies varied greatly. The winning team purchased stock in Barclays, a multi-national British banking company, because it sponsors a well-known British soccer team. Though the reasoning behind the selection was based on sports knowledge, the team reaped rewards of the American election results, which caused a rise in banking stocks world-wide. 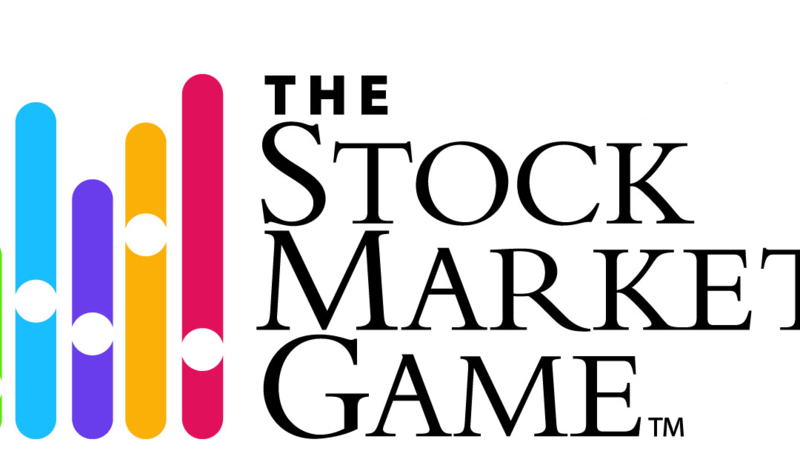 The stock market game does more than teach students about managing an investment portfolio – it also emphasizes the real life application of lessons that they are learning in their math classes. Students saw how algebra functions, like calculating interest rates, are used in working-world scenarios.